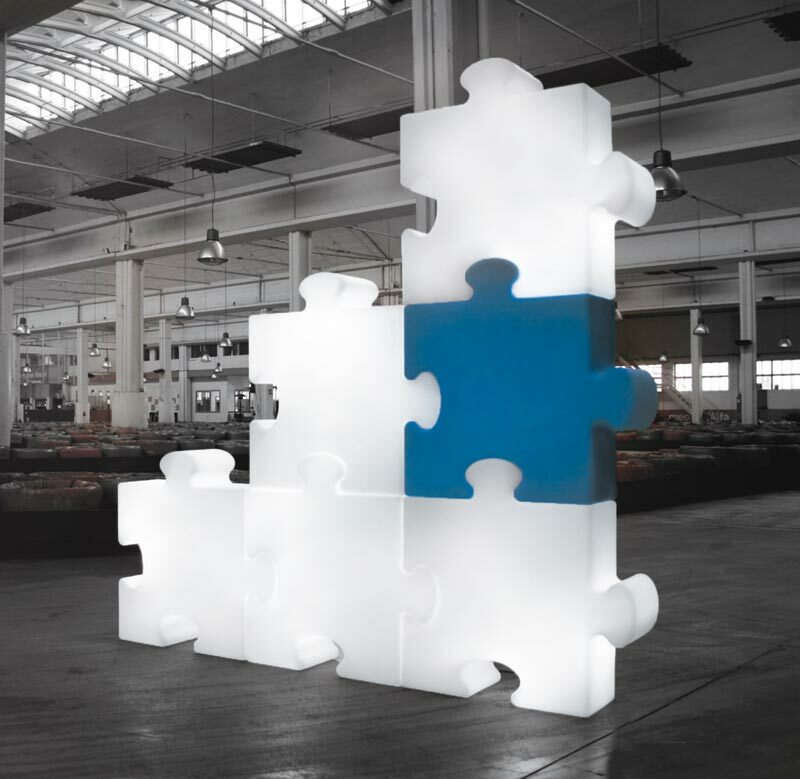 Modular and multifunctional, the Puzzle lamp allows the combination of individual lighting units into a three-dimensional puzzle. Units can be arranged in countless combinations, suiting any specific need. 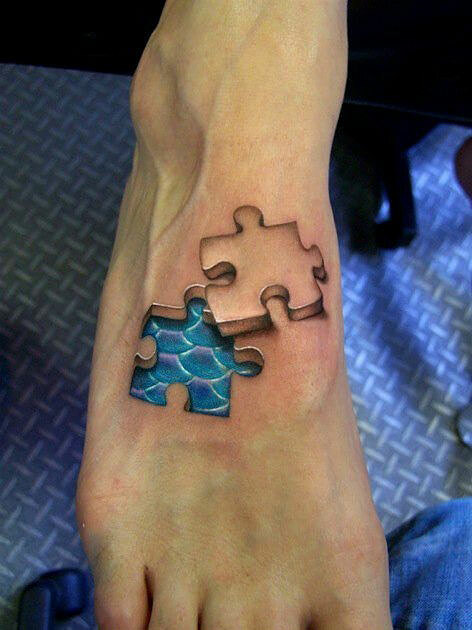 Colourful and vibrant, Puzzle comes in yellow, red, green, blue and white. 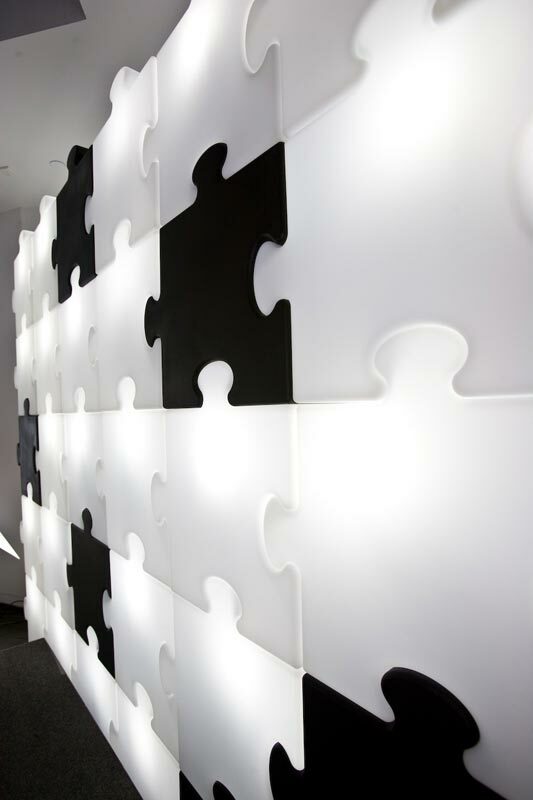 Differently coloured units can be joint, thus creating a final effect that enhances both light and colour. Separator image Publié dans Designet est étiqueté avec lampe, slidedesign.